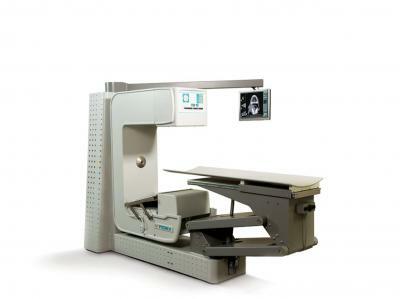 There is no need to purchase and use protective covers for imaging plates—eliminating extra steps and expense. 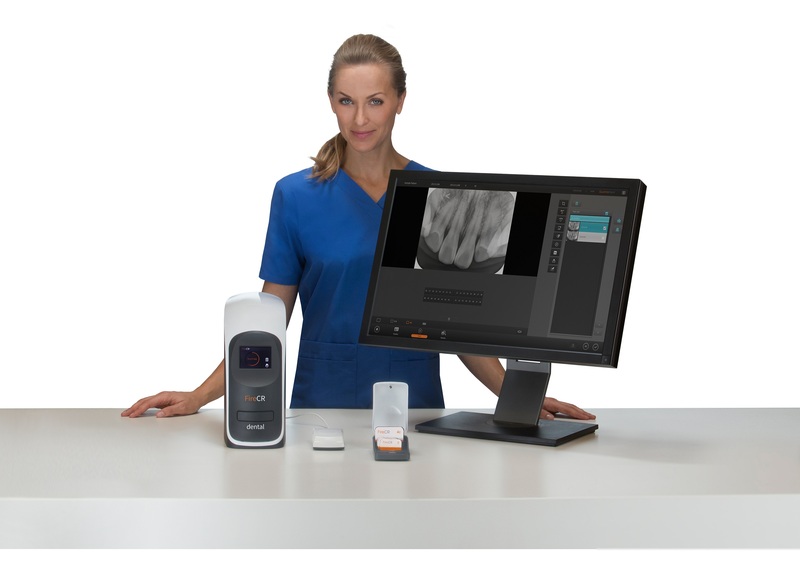 QuantorDent Imaging Software optimizes image acquisition and management, and is based on 3DISC’s pioneering Quantor Software technology. The easy-to-use software supports efficient workflow and requires little training. 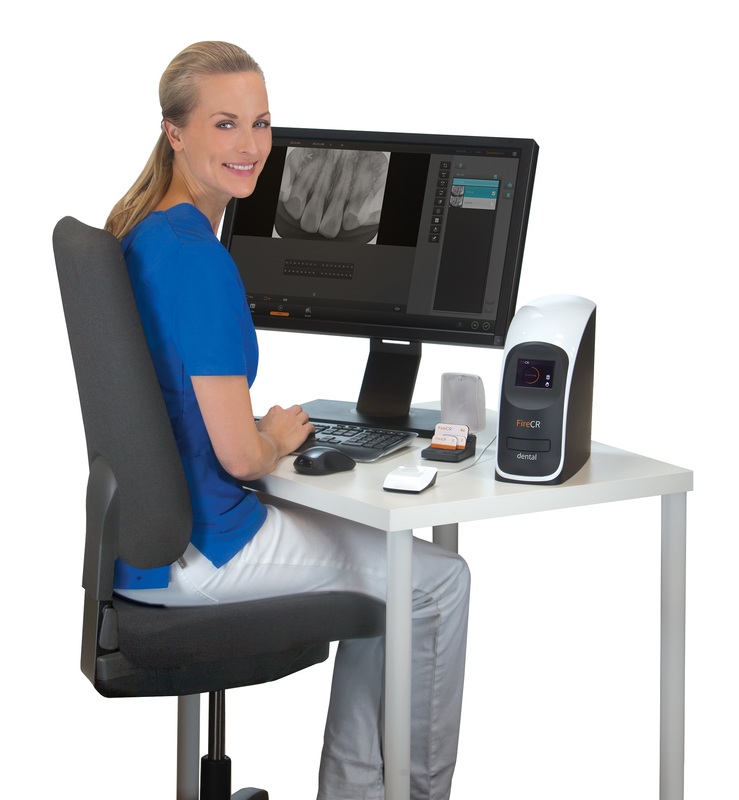 To ensure that scans are arranged in their precise locations, the operator simply picks the relevant tooth on the dental chart in the software. A set of the most frequently used imaging plates is included with the unit. 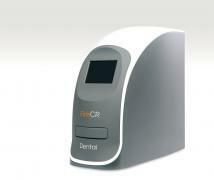 A full range of imaging plate sizes is available, including 0, 1, 2, 3, and 4c. 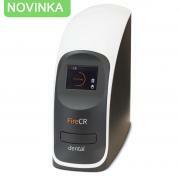 Hygienic bags, also included with the unit, help protect the imaging plates, as well as patients and staff. 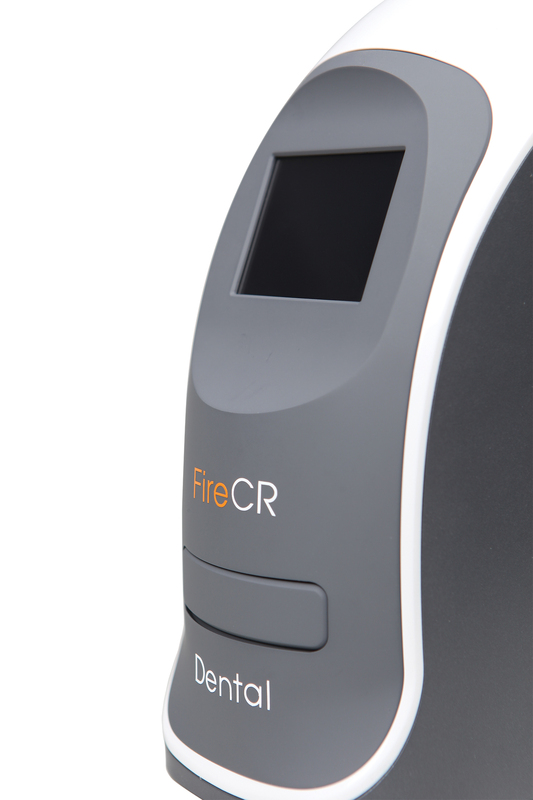 The bags are easy to use—loading, sealing, and opening are simple and quick. 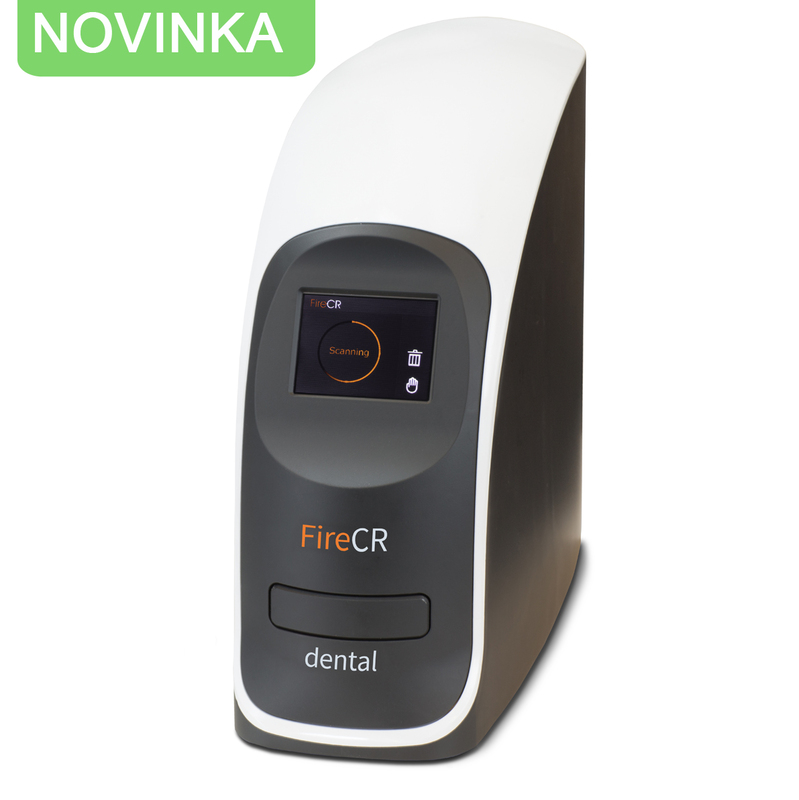 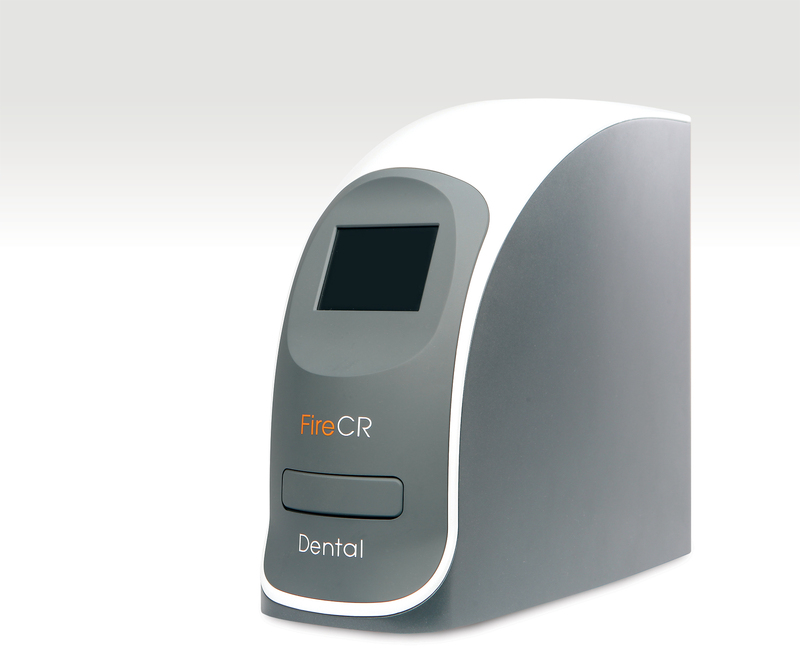 The FireCR Dental Reader also comes with an imaging plate storage box that ensures that plates remain clean and readily available for use.